UXBRIDGE -- Building a successful digital print operation takes more than the latest equipment. 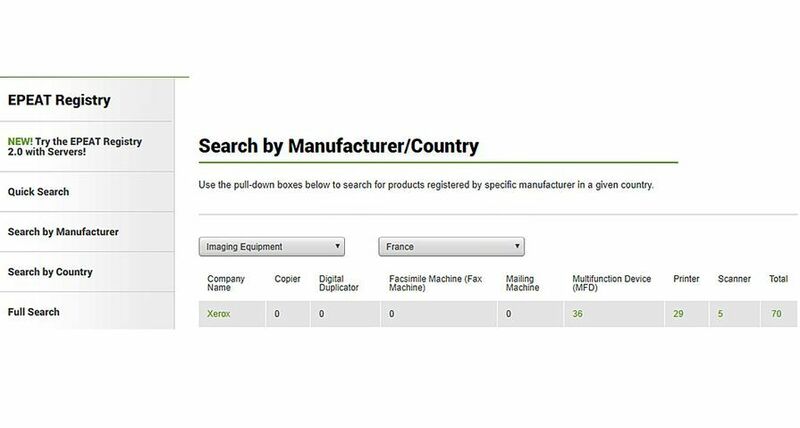 Business development plays a critical role and today Xerox introduced a new pricing tool to help print providers maximise profits. 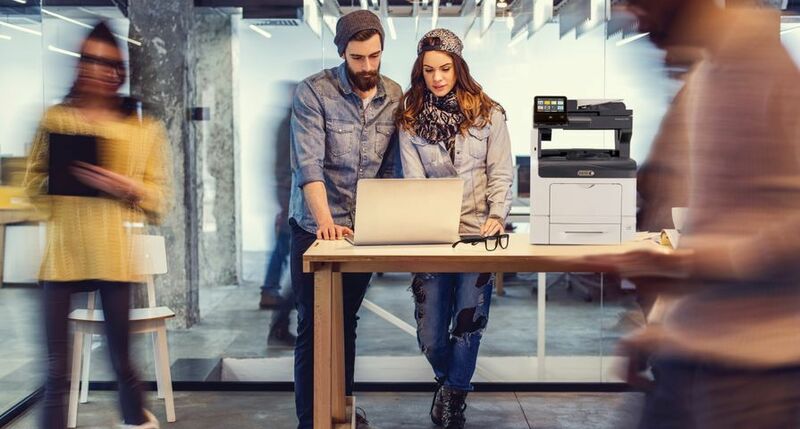 Xerox's Value Based Pricing Guide, part of its industry-leading ProfitAccelerator Digital Business Resources Collection, helps print shops address the challenge of developing "value-based" versus "cost-plus" pricing. This enables the capture of incremental revenue from non-print services being provided as part of applications such as direct-mail campaigns. 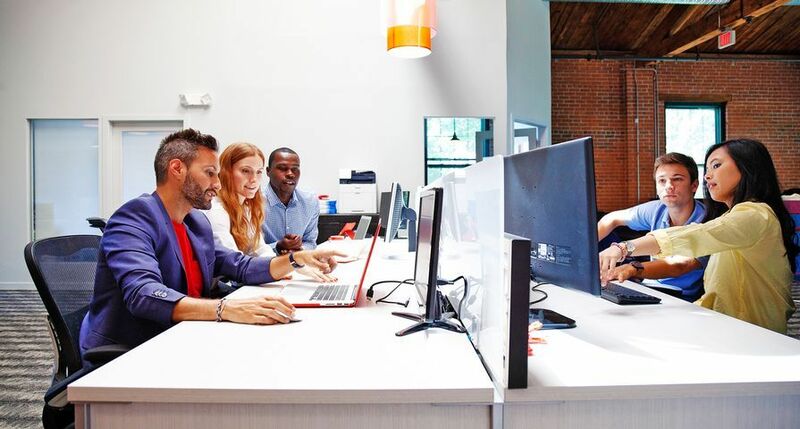 Xerox's financial resource kit includes information and worksheets to help print providers adapt their business model from a cost-per-job to a services-based model. "Xerox was the first vendor to offer digital business development support and its offerings, like the new Value Based Pricing Guide, are second to none in the graphic communications industry," said Andy Tribute, managing partner of Attributes Associates, an internationally oriented consulting company specialising in marketing and technology issues for the printing, publishing and media markets. 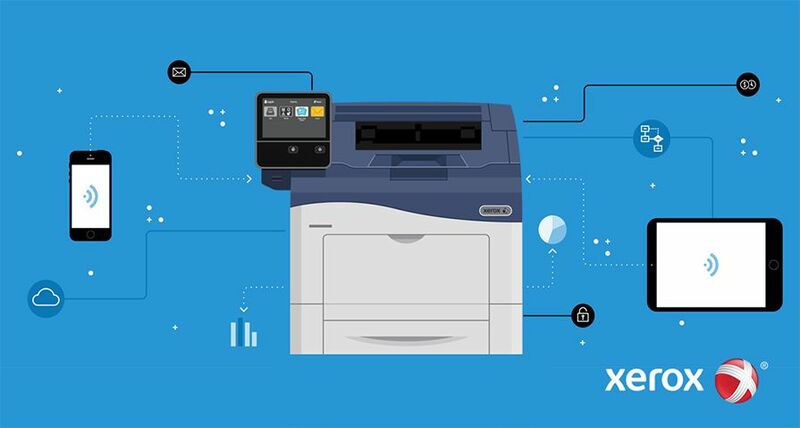 "As a result, Xerox's customers around the world receive an unparalleled level of support as they start and run their businesses and look for new ways to drive profits." 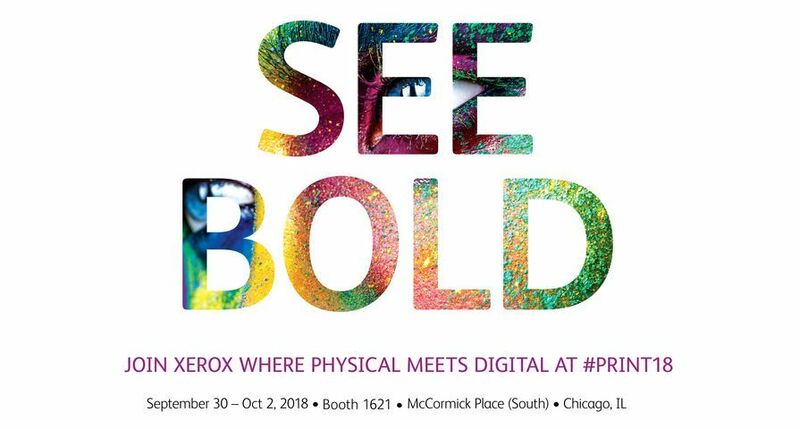 In addition to the new pricing guide, Xerox will also broaden the availability of several key resources that give print providers a greater edge in the competitive graphic communications market. The ProfitAccelerator Essentials Kit will be translated into six additional languages, bringing some of its most popular tools to Dutch, French, German, Italian, Portuguese and Spanish speakers. The collection gives print providers the basics they need to manage and market their print operations. It includes three kits - Marketing Accelerator, Open House/PR, and Digital Sales Management - and three books - Job Preparation Guide for Designers, Prepress for Digital Printing and Design Guide for Black-and-White Cut Sheet Production. A sales and marketing guide that includes a simple start-up plan that addresses how to train a sales staff for developing a consultative sale that helps build revenue for both offset and digital applications. 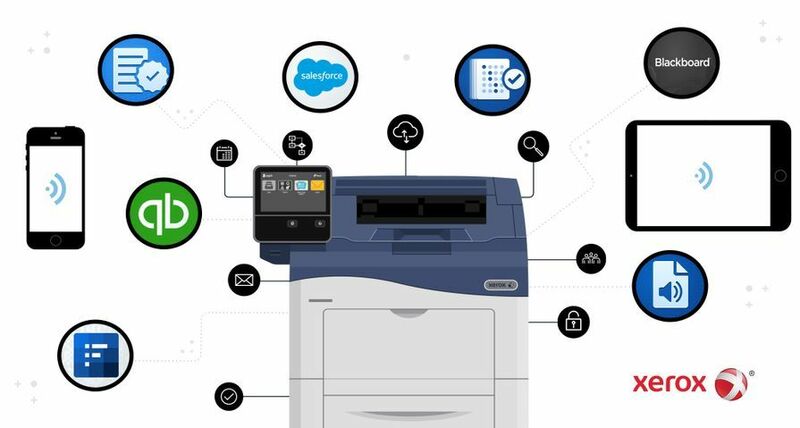 An operations guide that walks a commercial printer through the initial implementation of a unified offset and digital environment. 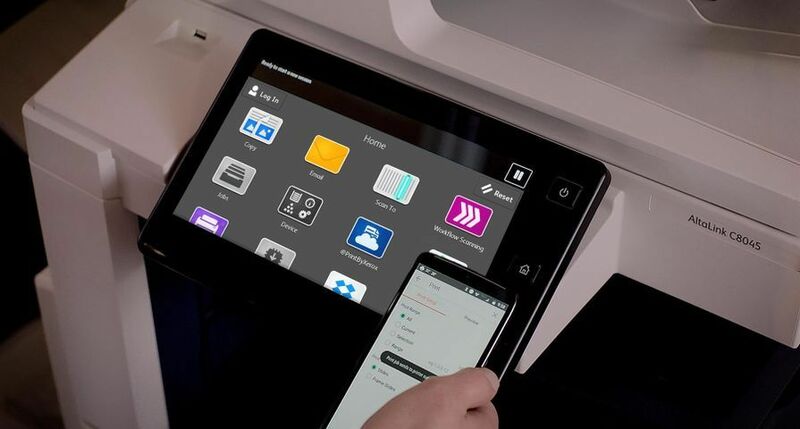 It also includes tips that address pricing and personnel, and how to choose the right offerings from the Xerox FreeFlow Digital Workflow Collection. The Value Based Pricing Guide and ProfitAccelerator Essentials Kit are available immediately worldwide and the European version of Digital Print Shop in a Box will be launched in the second half of 2008. All are available through Xerox sales representatives. For more information on ProfitAccelerator Digital Business Resources visit www.xerox.com/driveprofit and for more information on the Digital Print Shop in a Box visit www.xerox.com/dpsb-drupa. 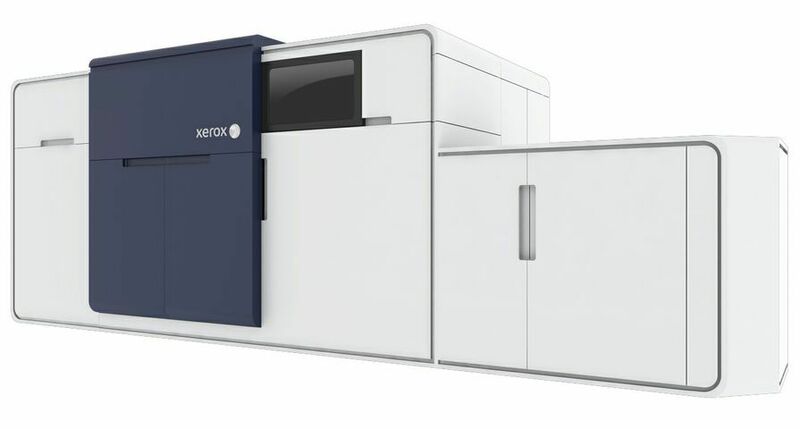 Xerox, Nuvera, iGen3, ProfitAccelerator, the Xerox wordmark and the spherical connection symbol are trademarks of Xerox Corporation in the United States and/or other countries. DocuColor is used under license.